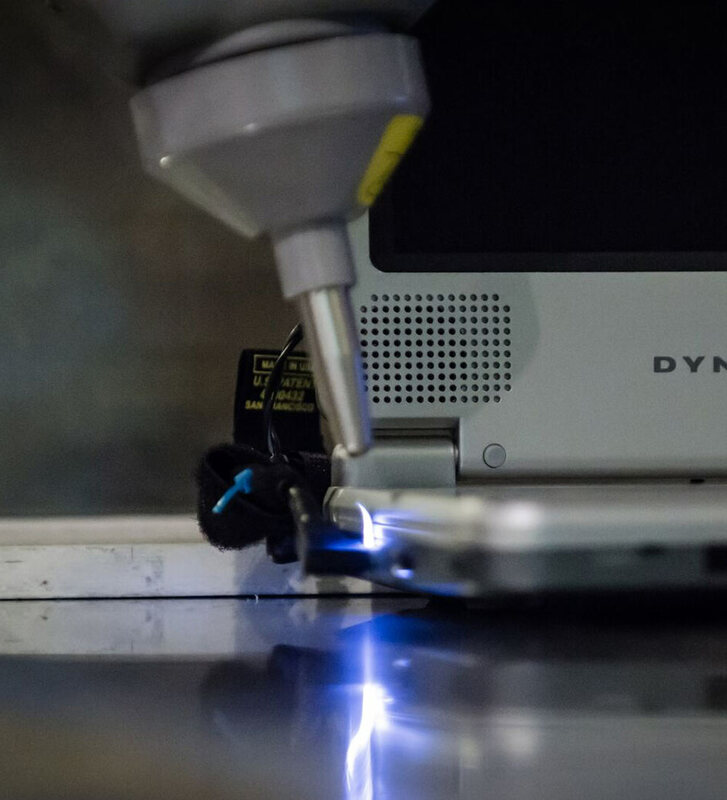 Located in Hillsboro, OR, ElectroMagnetic Investigations (EMI), an ISO 17025 accredited laboratory, provides industry leading electromagnetic compatibility (EMC) compliance testing and EMC regulatory consultation. With experience spanning over the past 40 years working in the industry, our qualified EMC engineers possess the knowledge and skills to guide and assist our clients with product EMC design, problem resolution, and regulatory testing throughout the EMC compliance process. 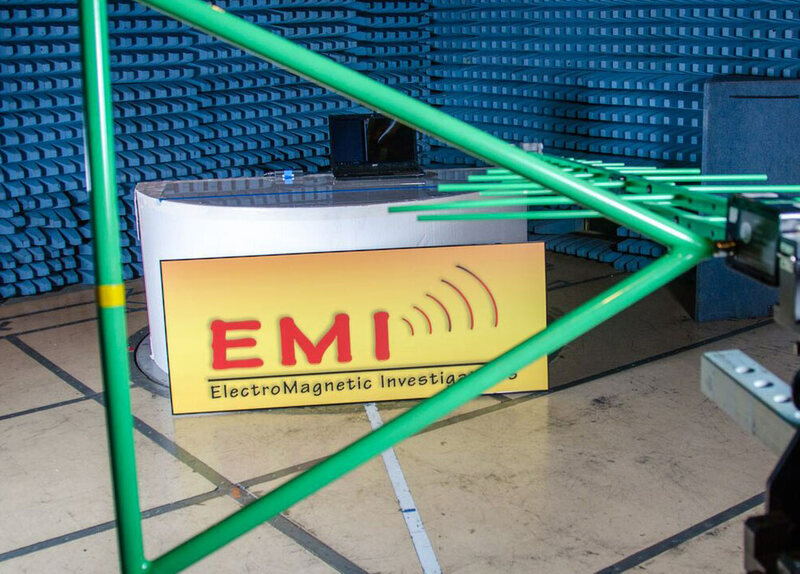 Our friendly staff members at EMI are experts in RF/EMC troubleshooting and EMC regulations, and hold a wide range of honors, recognitions and certifications from national and international associations such as: American Association for Laboratory Accreditation (A2LA), IEEE and iNARTE/RABQSA. No matter the size or scope of your project, our dedicated and knowledgeable staff will provide the level of technical expertise and committed service you deserve. Contact us today at 503-466-1160 or fill out a RFQ online. RF shield room shield effectiveness testing.